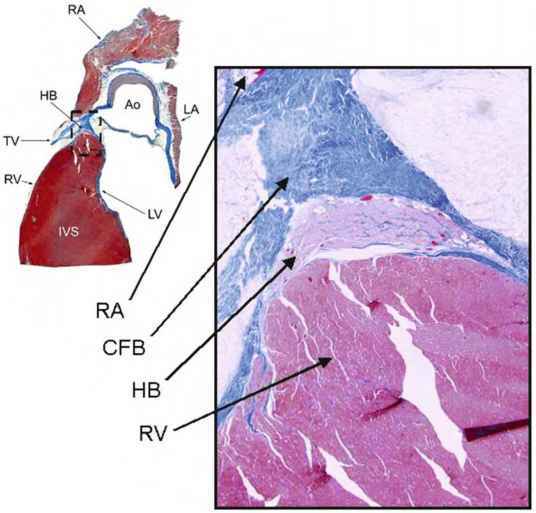 In spite of the considerable success of knowledge-based automatic segmentation, generic algorithms capable to analyze and understand complex anatomical scenes cannot be expected to be available in the near future. The major reason for the slow progress is that current methods can cover only a very limited fragment of the whole spectrum of prior knowledge, which clinicians use when analyzing radiological images. Accordingly, available solutions can be applied only on very limited problem domains and individual solutions calling for major investment in research and development have to be sought for when trying to address different clinical questions. However, the growing demand for computer support in the clinical praxis and the vast amount of data produced by routine radiological acquisitions urgently call for methods, which are capable to effectively deal with a broad spectrum of clinical problems without demanding unacceptable workload from the clinician. The key to such solutions is an optimal cooperation between the computer and the human operator, which allows the user to rely on the advantages of computerized image analysis (like reproducibility and stamina), while enabling him to contribute to the solution with the full scale of his domain knowledge. During the past 15 years a new family of segmentation algorithms emerged following this paradigm, which is coined as interactive segmentation (in contrary to fully manual methods, where the computer is simply used as a more or less intelligent drawing tool). This section presents two classes of interactive segmentation techniques, namely, graph-based methods and physically based deformable models. The Live-Wire paradigm has been chosen as a representative of the first class, while Snakes will serve as an example of the second. In addition, two recent extensions of the classical snake's definition will be discussed, namely, Ziplock Snakes and Tamed Snakes. Finally, the extension of the snakes approach into three dimensions will be discussed. This review is by no means exhaustive, but intended to give a brief introduction into a wide area of different interactive segmentation methods that have been proposed during the last decades. The description of two different segmentation prototypes should nevertheless enable the reader to understand the related key components and challenges.